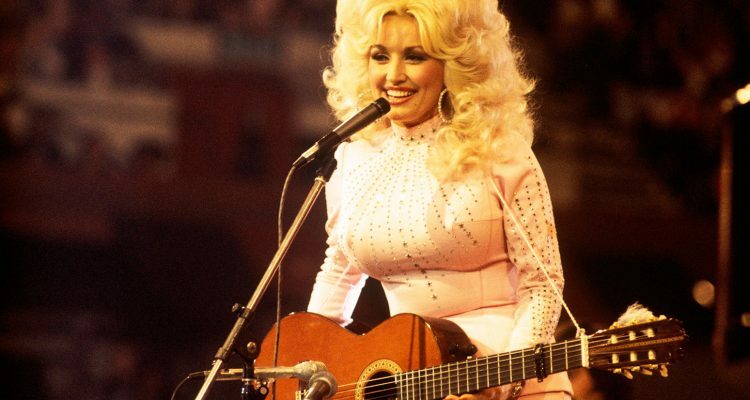 Dolly Parton has been named MusiCares 2019 Person of the Year, and in celebration, the Recording Academy and Grammy Museum are honoring the icon with the “Diamond In A Rhinestone World: The Costumes Of Dolly Parton” exhibit, a retrospective on Parton’s impressive six-decade-long career and fashion. On opening day (February 4th), the country superstar will participate in a Q&A, where she will discuss stories and the history behind these costumes at the Museum’s Clive Davis Theater. The display will then stay open to the public from February 5th until March 17th. The exposition also marks the first of Parton’s showcases in the United States outside of her Tennessee theme park Dollywood, though she contributed a few items to the CMA Hall of Fame when she was inducted. Parton’s music includes 25 RIAA-certified gold, platinum and multi-platinum awards, 25 songs reaching #1 on the Billboard country music charts, 41 career top-10 country albums, and 110 charted singles over the past 40 years.